Salters Hire has had the pleasure of working with many happy couples during our 75 years in business. We fully understand just how much thought goes into your special day and aim to take the hassle and worry out of wedding event hire. 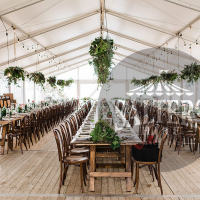 We understand that trends come and go and we pride ourselves on stocking a wide range of quality hire products to suit a large variety of themes and budgets. 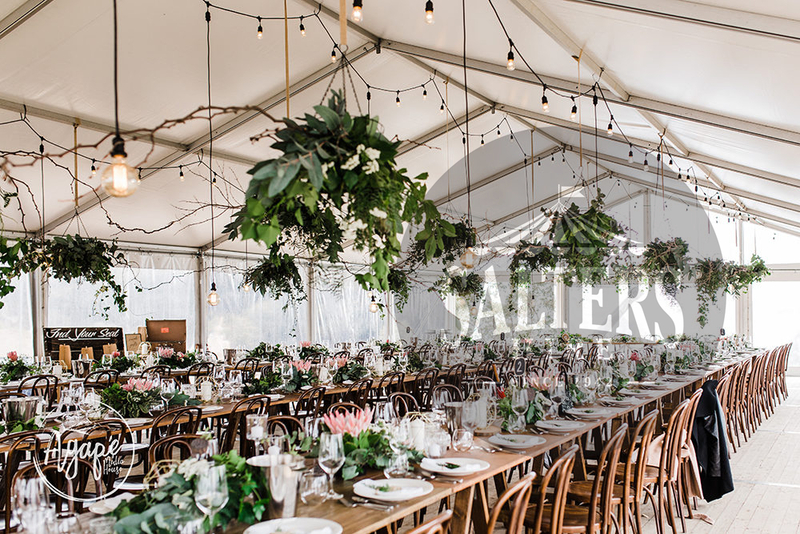 From marquees to dome structures, to couches and cushions, glassware to table settings, smoke machines, lighting and lecterns the list goes on – Salters Hire is a one stop shop for wedding event hire products. 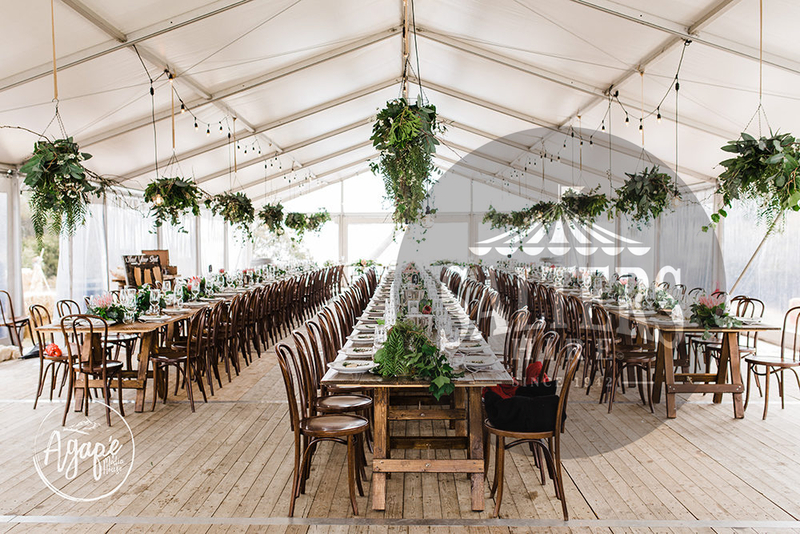 You can view and shop our full range of event and party hire products in our online catalogue. 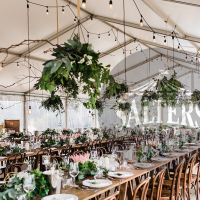 We have the pleasure of working with some talented external suppliers including florists, caterers, stylists, and wedding event planners and deliver our quality products to some unique and remarkable venues and locations around our beautiful state of Tasmania. We are happy to work alongside any external parties to ensure your special day is just as you imagined it to be. If you would like to discuss our wedding event hire options with one of our friendly staff, please contact us to arrange an appointment in our Event Planning Studio in North Hobart. Sign up to our newsletter to keep up to date with new product arrivals and our latest projects.